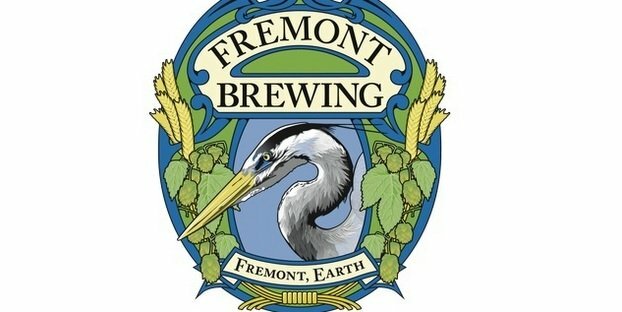 Fremont Brewing announced plans to bump production to as much as 80,000 to 100,000 barrels per year — eight times its current volume — and a figure that could make it the largest craft brewery (by the BA definition) in Washington. 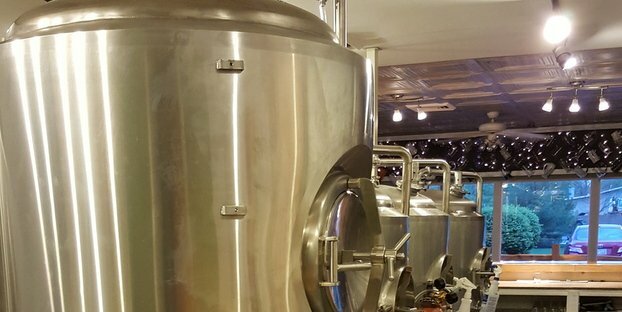 According to Seattle Post Intelligencer, the plan is to move most production to a new, larger location, with its current location being more seasonals, small-batch specialty beers and its very cool Urban Beer Garden. So, the current location will have all of the fun while the production facility will be doing most of the work. Located at 4700 9th Avenue North, Fremont Brewing’s new facility is just a block north of the original Redhook Brewery. The building is 80,000 square feet, with 20,000 square feet of office space. That equals 60,000 square feet of brewery space. In this larger space, Fremont Brewing plans to install an 80-barrel brewhouse and ten 240-barrel fermentation tanks. Along with that, bottling and canning lines to keep up with production. The goal is to debut the new facility in 2015 or 2016.